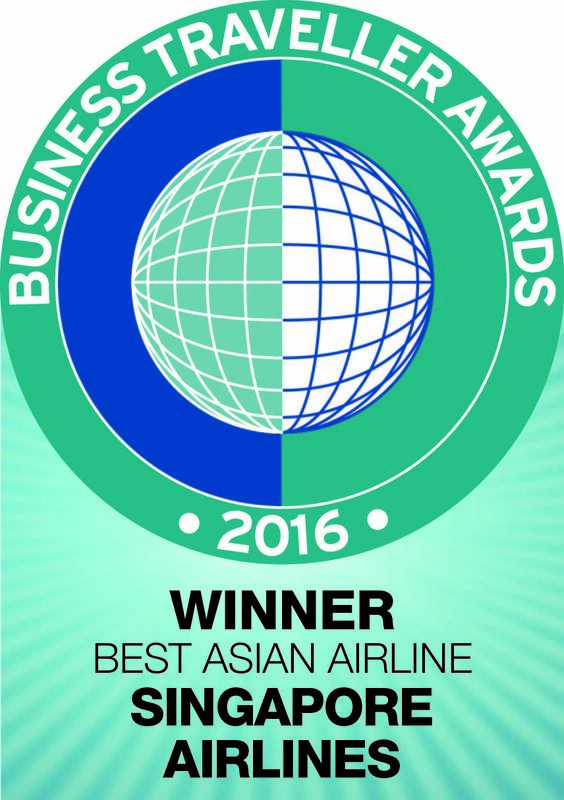 Singapore Airlines added to its trophy-stuffed awards cabinet with five more gongs from the Business Traveller Awards 2016, held at London’s Royal Garden Hotel on 3 October 2016. More than 300 industry experts gathered to toast the airline, which took home the most prestigious accolade of all – Best Airline – as well as winning four other titles for the second year in a row: Best Long-Haul Airline, Best Asian Airline, Best Cabin Staff and Best Economy Class. 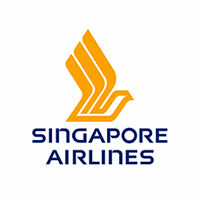 Singapore Airlines’ hub, Changi Airport, also kept its title as Best Airport in the World for the whopping 29th year in a row. (Expect plenty of celebrations next year, if it makes it to 30 successive successes. Business Traveller’s readers voted for the award winners, with the results authenticated by an independent auditing company. 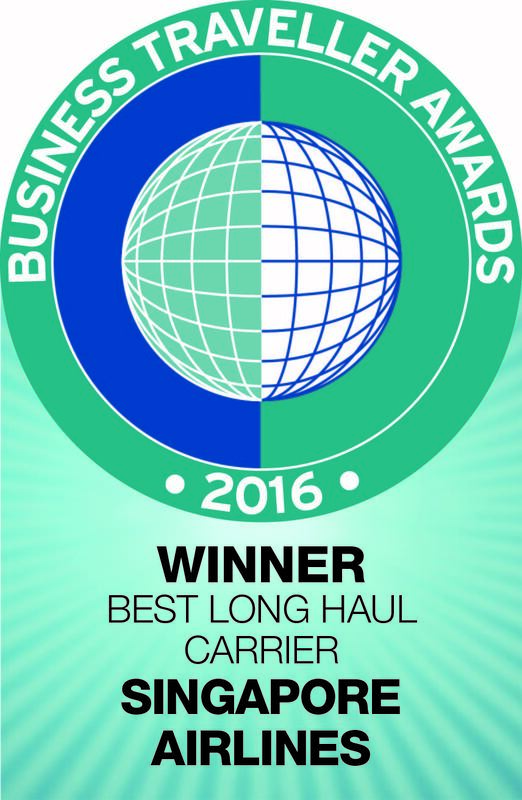 These awards have plenty of gravitas – they’re widely recognised as the market’s benchmark for excellence.